Angels is the second part of David Hicken’s solo piano trilogy of CDs and songbooks which also includes Goddess and Faeries. The CDs of Angels and Goddess were on my favorites list of CDs of 2007 (Faeries wasn’t yet released), so the sheet music is also at the top of my list of favorite piano music to play. David Hicken transcribed the scores for these books himself and then I proofread them to be sure they were as close to the CDs as possible. The twelve pieces are very playable for players from an intermediate level through early advanced - some are easier than others. 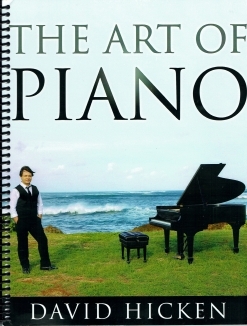 Players will love how the music flows and how easy it is to play it with full expression. The music is classical in structure but contemporary in styling. 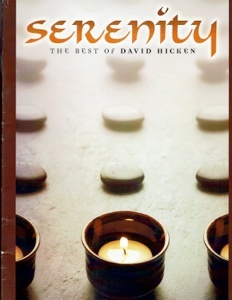 Very melodic and smooth, David Hicken’s scores are a joy to play. 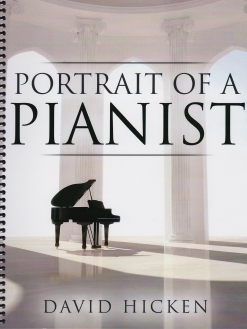 The cover artwork by Howard David Johnson is the same as on the CD, only larger, so these books even look great on the piano! 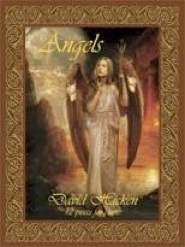 Angels is available from davidhicken.com and amazon.com. Very highly recommended!